Hey there! One of my good friends from my hometown is turning 40 in early August, so I wanted to send her an extra special card in honor of this extra special occasion. I used two challenges to get the creative mojo flowing. CAS-ual Fridays Challenge 134: Tic Tac Toe (dots, gray, twine) and Seize the Birthday: Stringing Along More Birthday Wishes! I love the bold, red 40 and the red dots you added, such a fabulous, modern design!! She'll like it, love the red and black! Like it.....She will LOVE it! Couldn't go by without telling you that this card rocks!!! 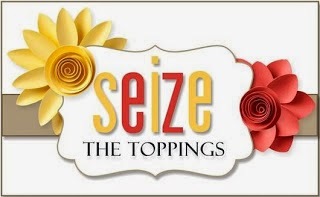 Thanks for playing along with us at Seize the Birthday!! WOW this is fabulous.. awesome designing.. Totally fun Lisa! Thank you so much for sharing with us at CAS-ual Fridays! 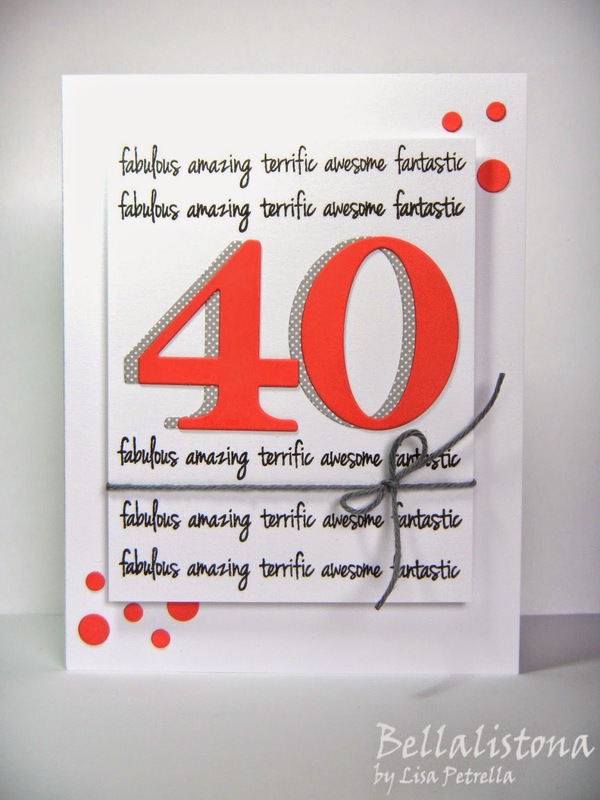 Love the die cut number 40! This card is so cute! This is so much fun Lisa! LOVE the black and white with the BOLD pops of red! Those dots are a FAB detail, Lisa! So fun! Your friend will love it! Great use of the CAS-ual Fridays sentiment ... it looks awesome repeated like that with the "40" in the middle! Fun card! 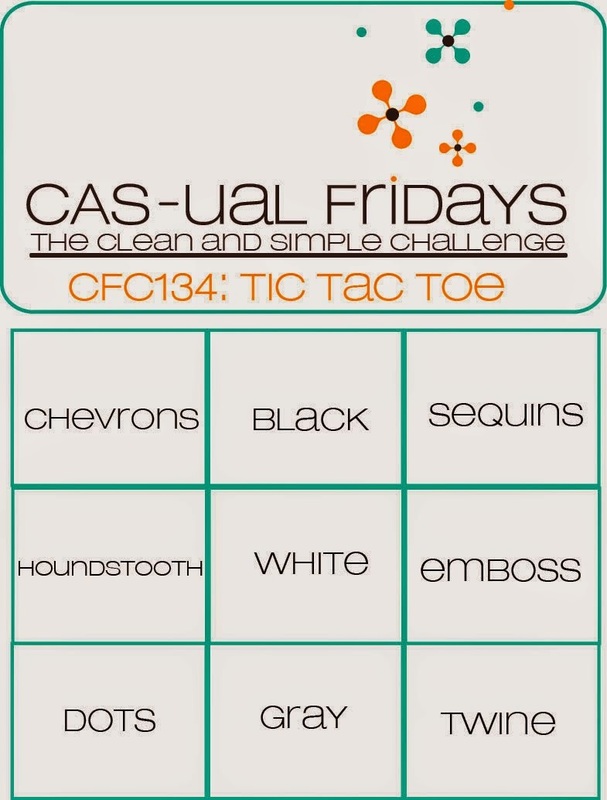 Thanks so much for joining the CAS-ual Fridays Challenge! This is just so AWESOME, Lisa!